New York City is where some of the world’s most celebrated athletes compete for glory in annual events like the US Open Tennis Championships and the TCS New York City Marathon. A great performance in New York City can forever mark a competitor as one of the greats, and our crowds are some of the most passionate and intense anywhere. No matter what time of year they visit, your clients are sure to enjoy the action at these major sporting events. 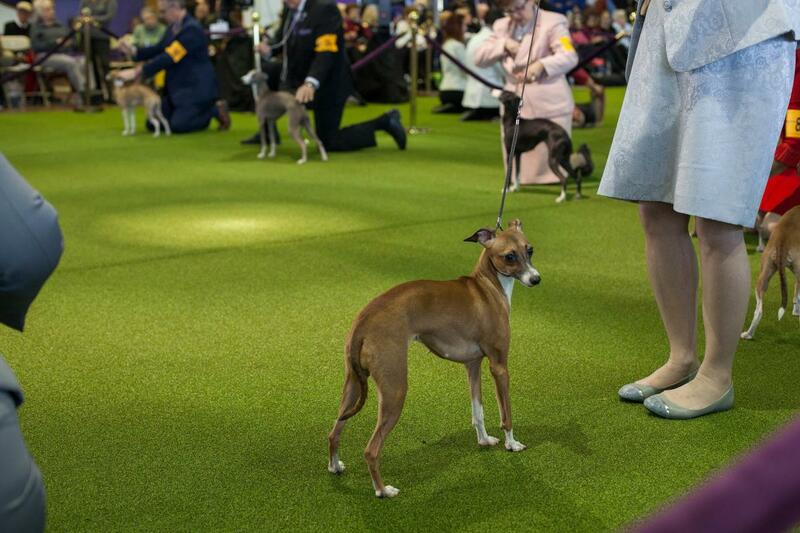 Since 1880, Madison Square Garden has hosted America’s most prestigious—and popular—dog show. This much-loved event brings together some 3,000 dogs representing the most beloved and rarest breeds in the world. The City is home to two major league soccer teams, the New York Red Bulls and the New York City Football Club (popularly called NYCFC). 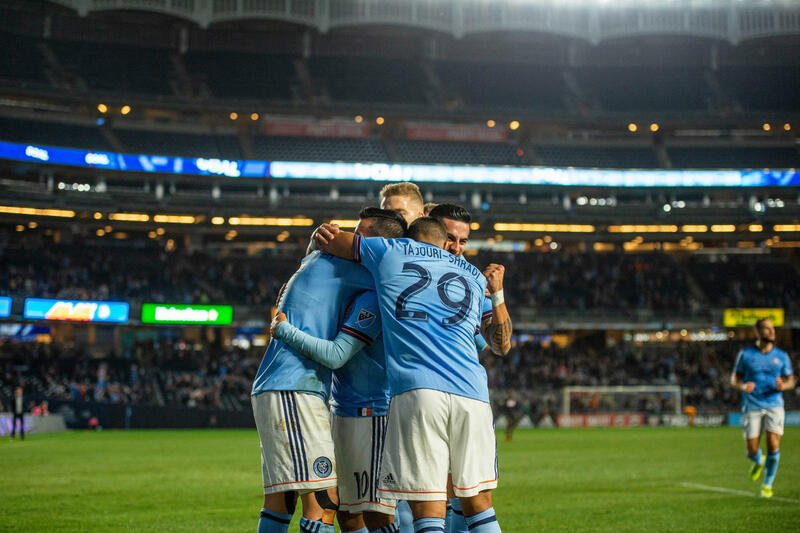 NYCFC plays at Yankee Stadium in the Bronx, while the New York Red Bulls play at Red Bull Arena in Harrison, New Jersey. NYC has two major-league baseball teams for your clients to choose from when they visit. 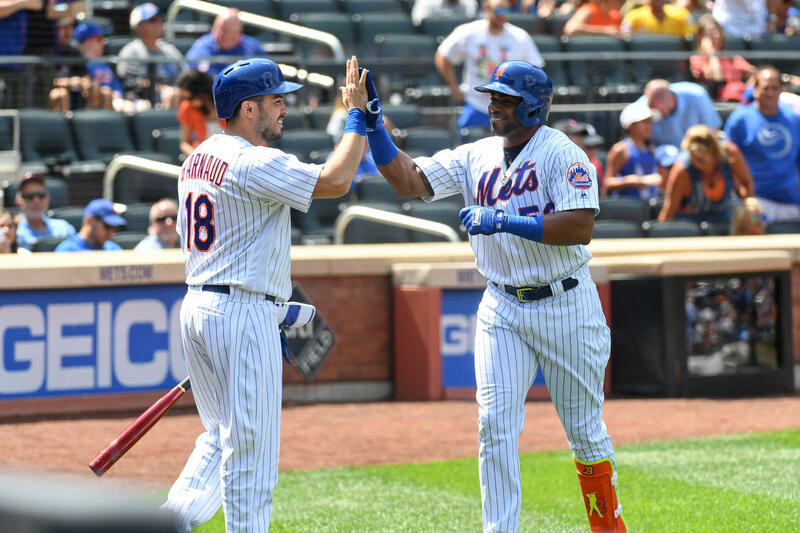 The National League’s New York Mets play at Citi Field in Queens and the American League’s New York Yankees play at Yankee Stadium in the Bronx. 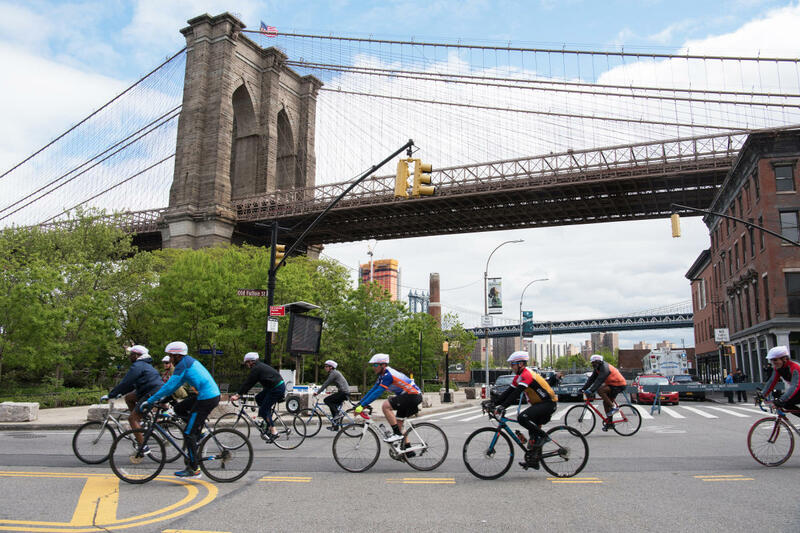 Adventure lovers won’t want to miss this 40-mile bike tour of NYC’s five boroughs, which is held each year the first Sunday in May. The odyssey attracts more than 30,000 riders each year—and can sell out early. 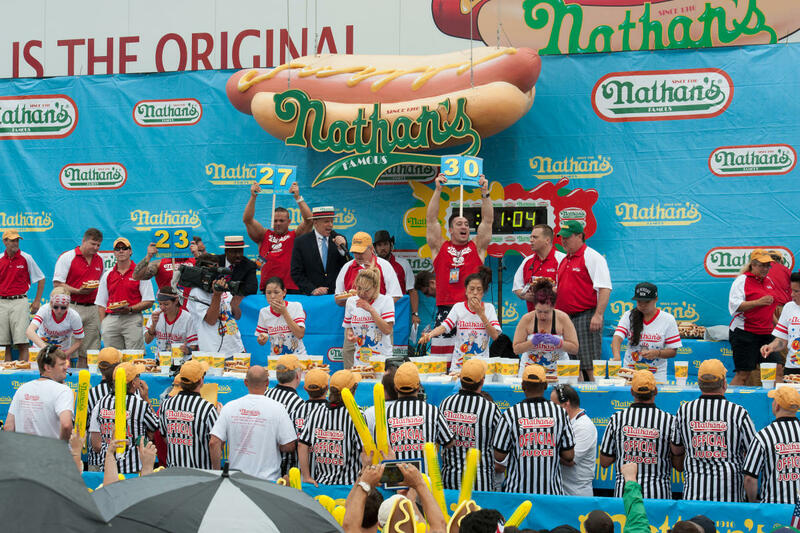 This world-famous eating contest takes place on Coney Island and draws throngs of screaming fans every year. The Independence Day tradition began in 1972. 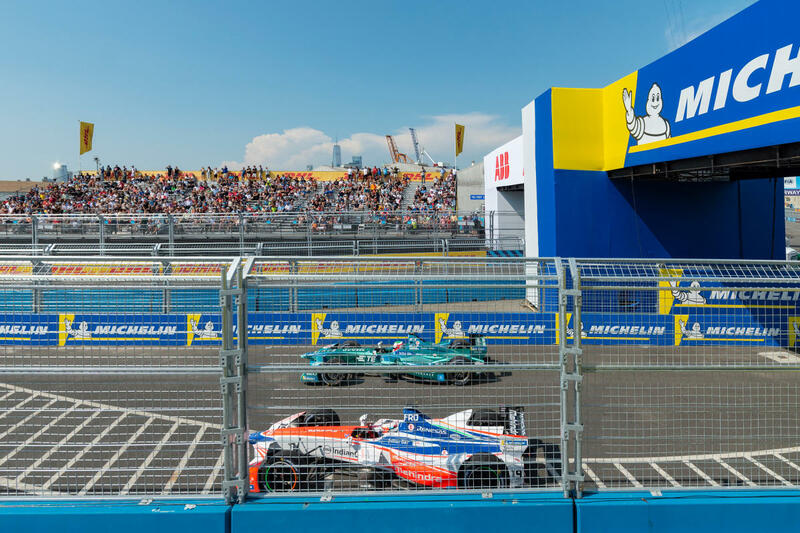 The all-electric Formula-E racing championship takes place along the Brooklyn waterfront, with breathtaking views of the Manhattan skyline in the background. Drivers reach speeds up to 140 mph (225 kph) and navigate 14 turns along the course. 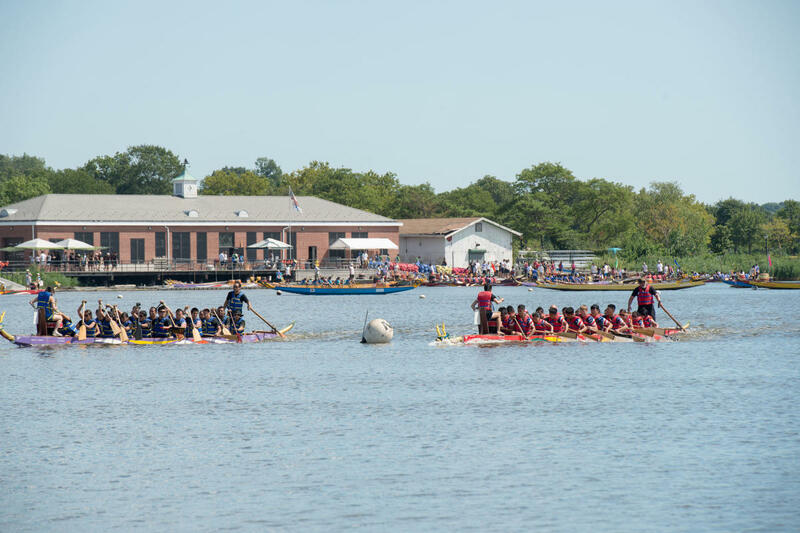 This competition features elaborately designed dragon boats racing on Flushing Meadows Corona Park’s Meadow Lake. Your clients can also sample traditional regional food and live entertainment, including children’s activities, crafts, martial arts demonstrations and dance performances, as part of the festivities. This tournament is an iconic event in American sports, , and one of four Grand Slam tennis tournaments held around the world each year. 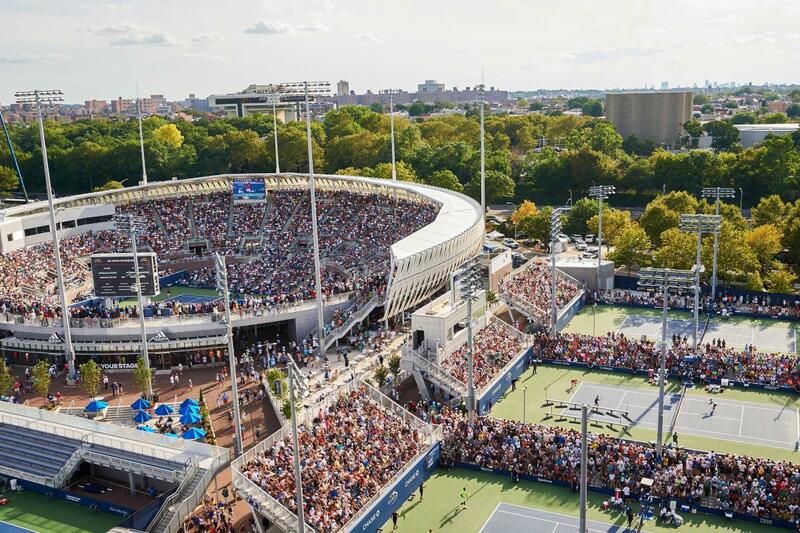 The matches take place at the USTA Billie Jean King National Tennis Center in Flushing, Queens. New York has two National Hockey League teams, the New York Rangers and the New York Islanders. 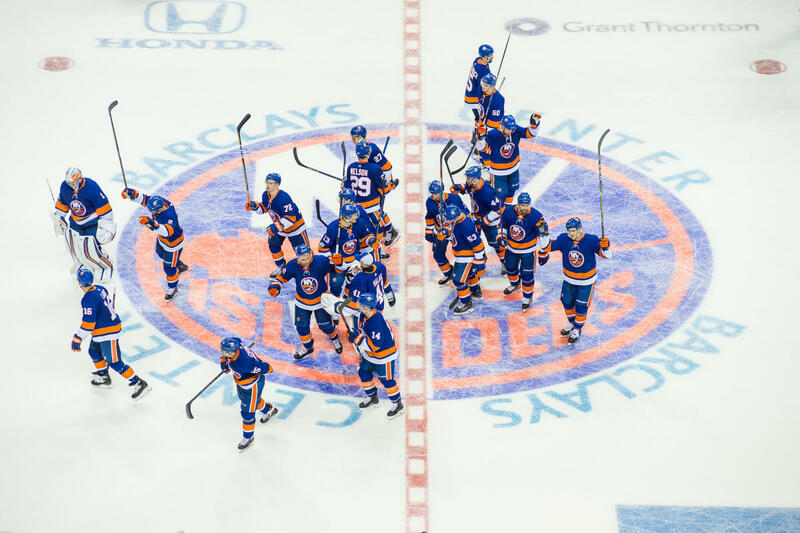 Rangers games take place at Madison Square Garden in Manhattan, while the Islanders split their time between Brooklyn’s Barclays Center and Long Island’s Nassau Coliseum. 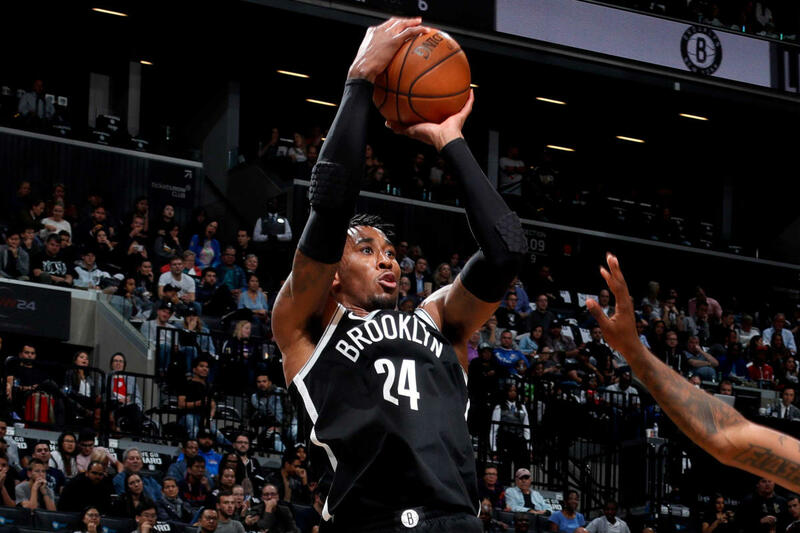 Basketball is serious business in the City, with two National Basketball Association teams: the New York Knicks and the Brooklyn Nets. Madison Square Garden is home for the Knicks, while the Nets play at Brooklyn’s Barclays Center. 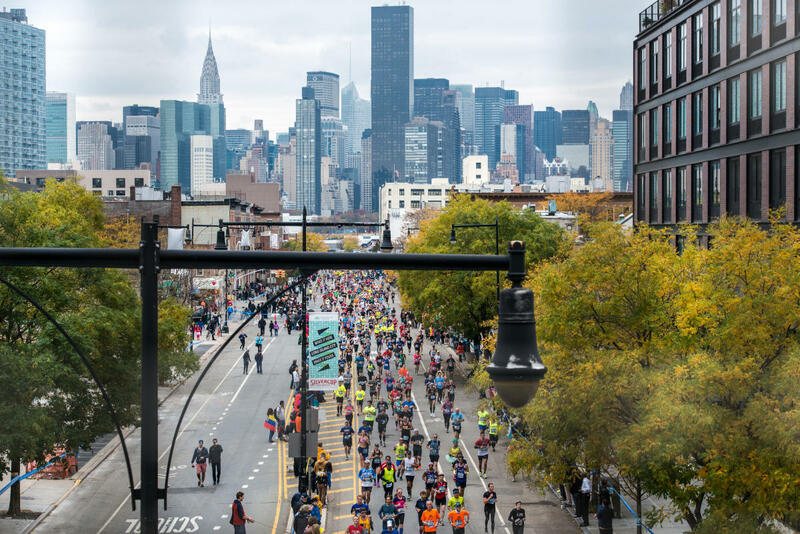 Millions of New Yorkers cheer on tens of thousands of athletes—first-timers, world-class amateurs and pros—as they race a grueling 26.2-mile (42.195-kilometer) course through all five boroughs, ending in Central Park. The marathon is always held the first Sunday in November.